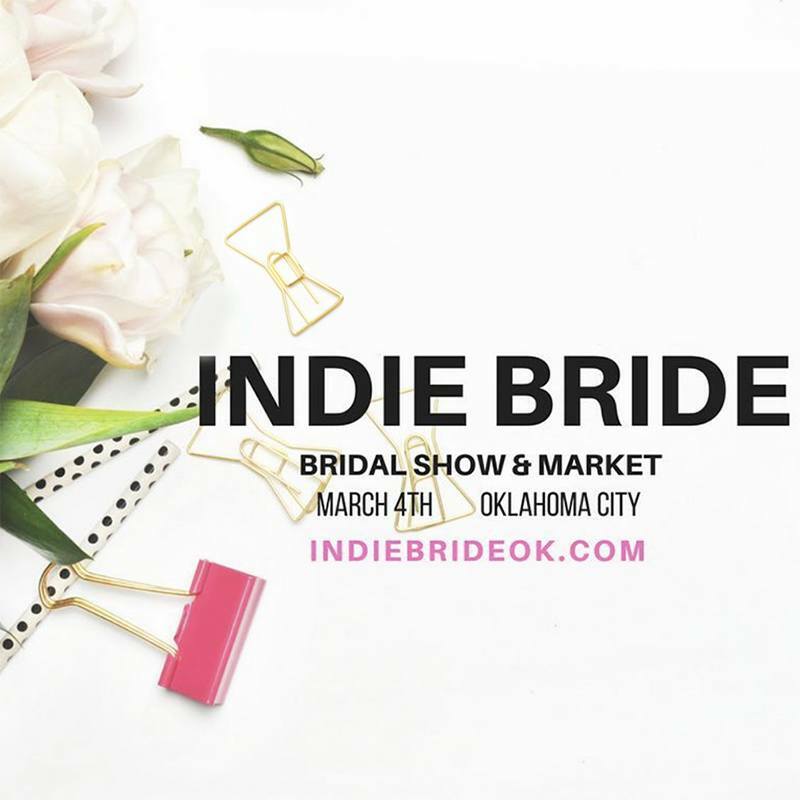 Indie Bride Bridal Show & Market is Almost Here! 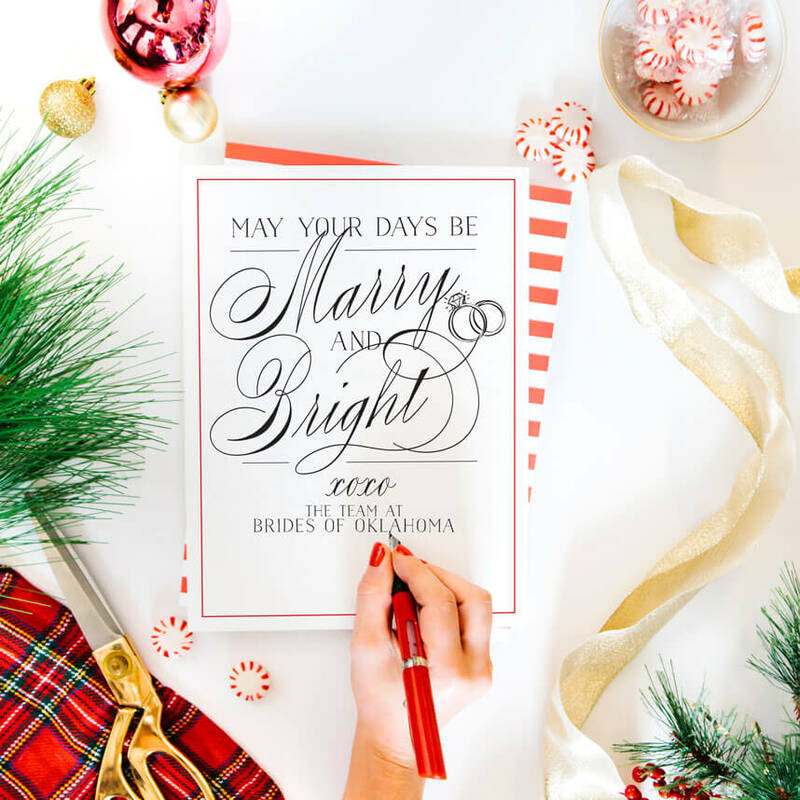 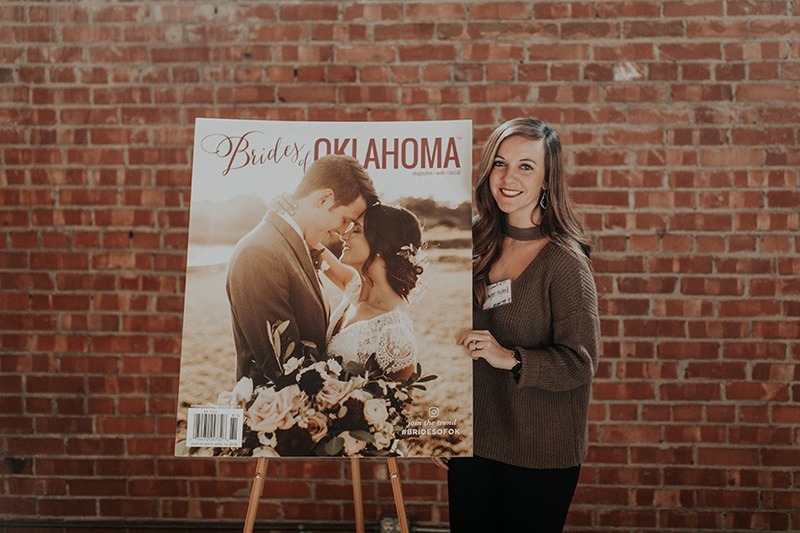 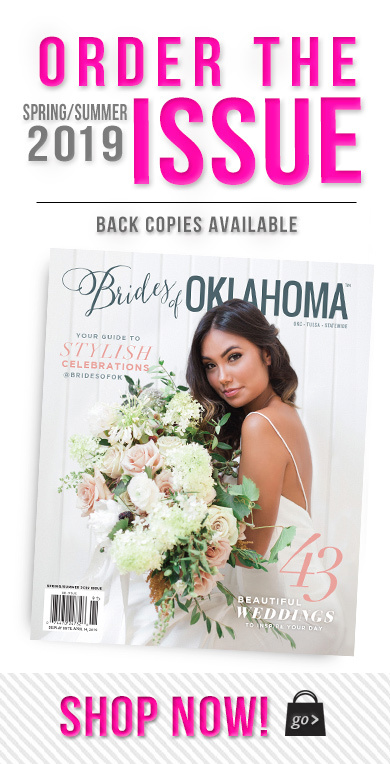 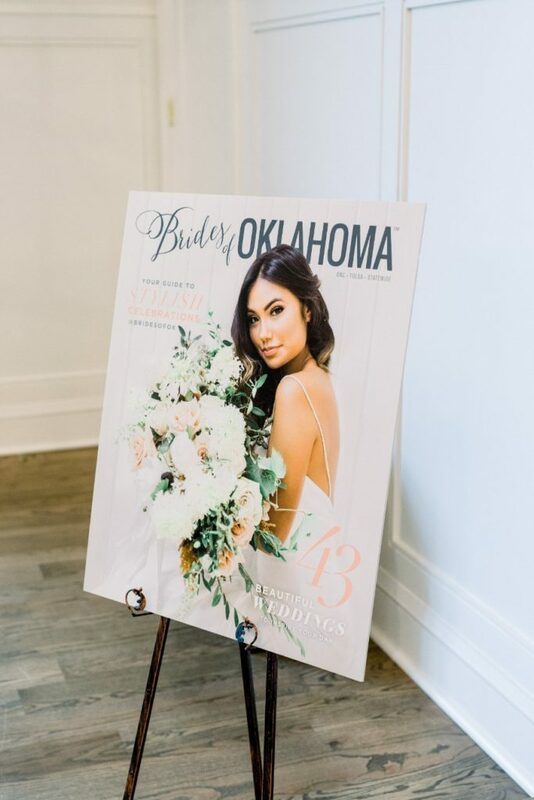 Brides of Oklahoma Wishes You a Happy Holiday Season! 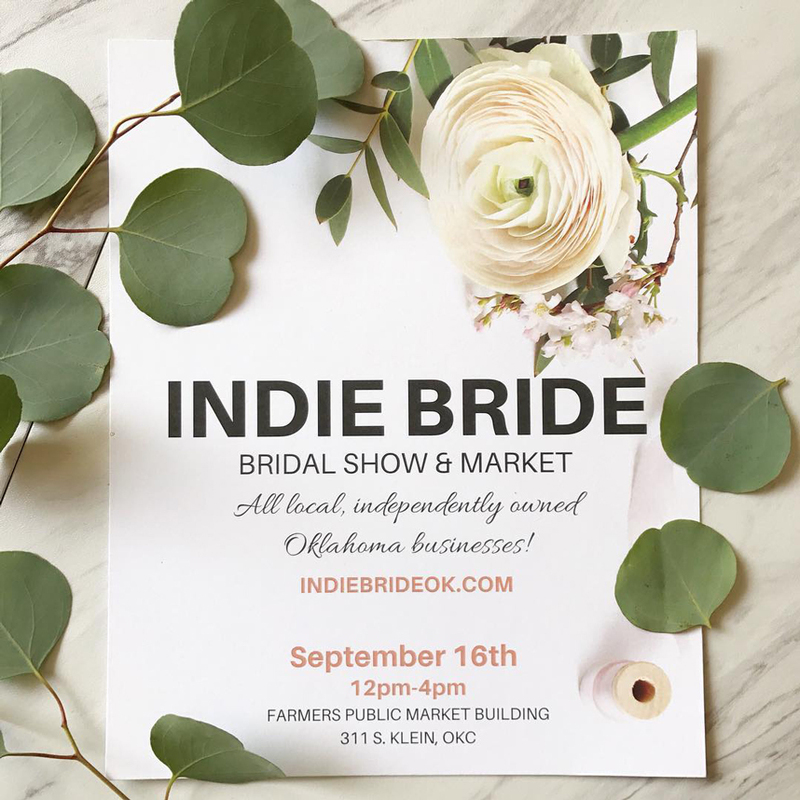 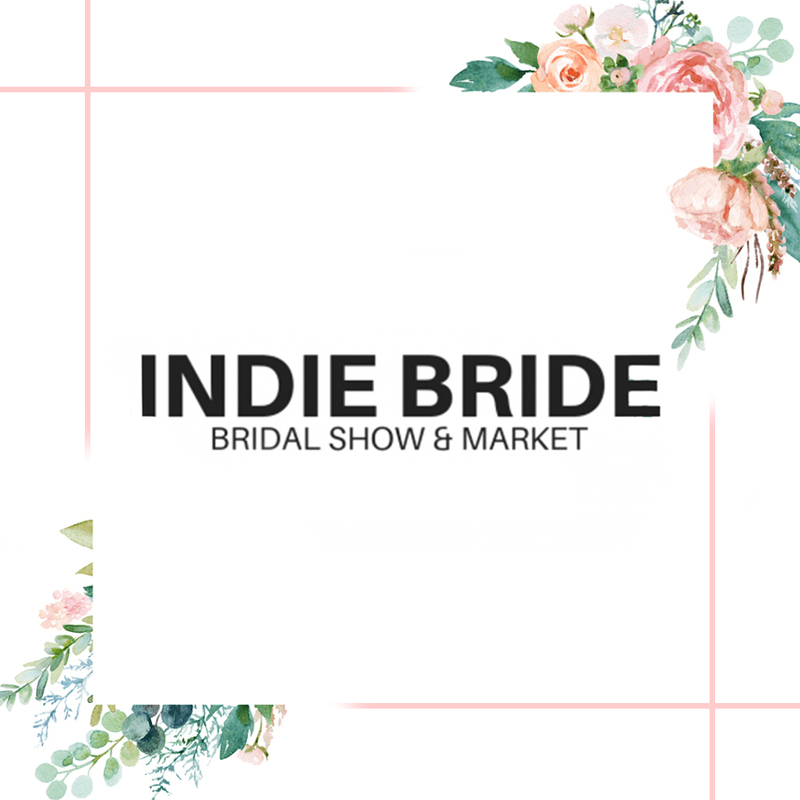 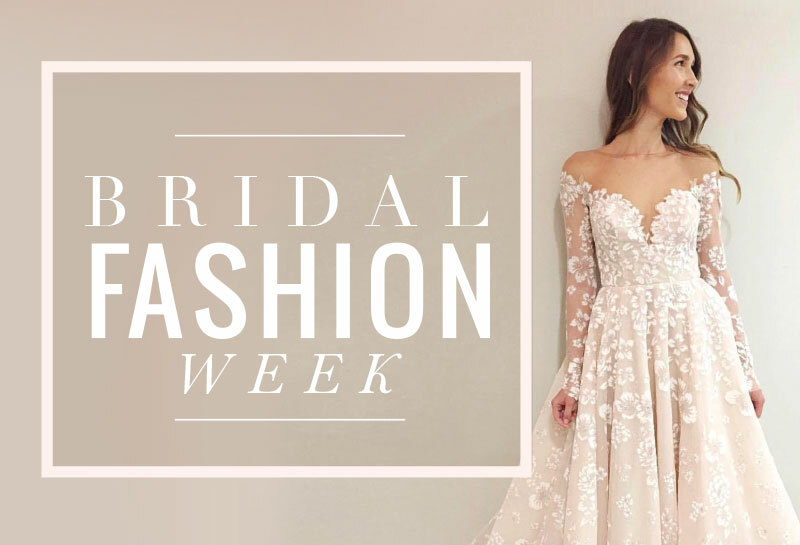 The Indie Bride Bridal Show & Market is Just Around the Corner! 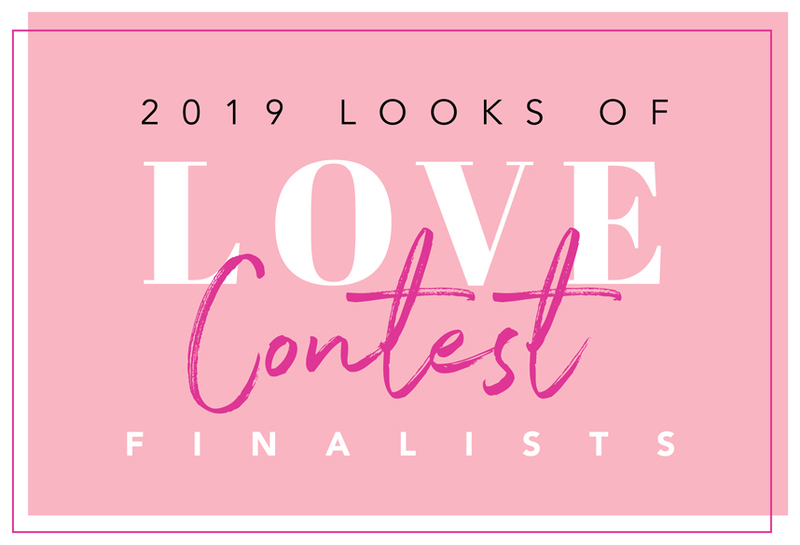 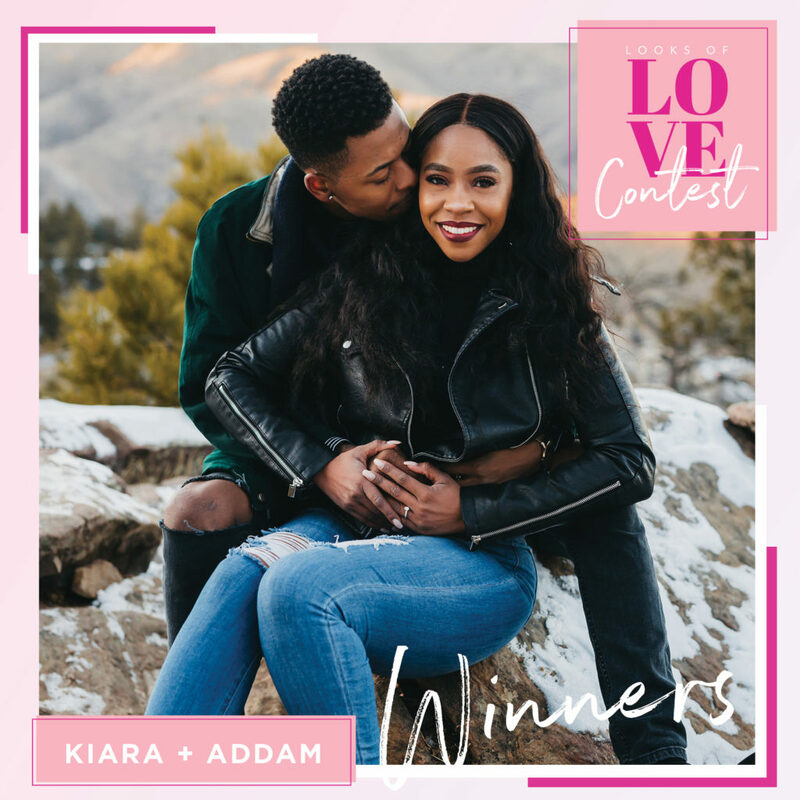 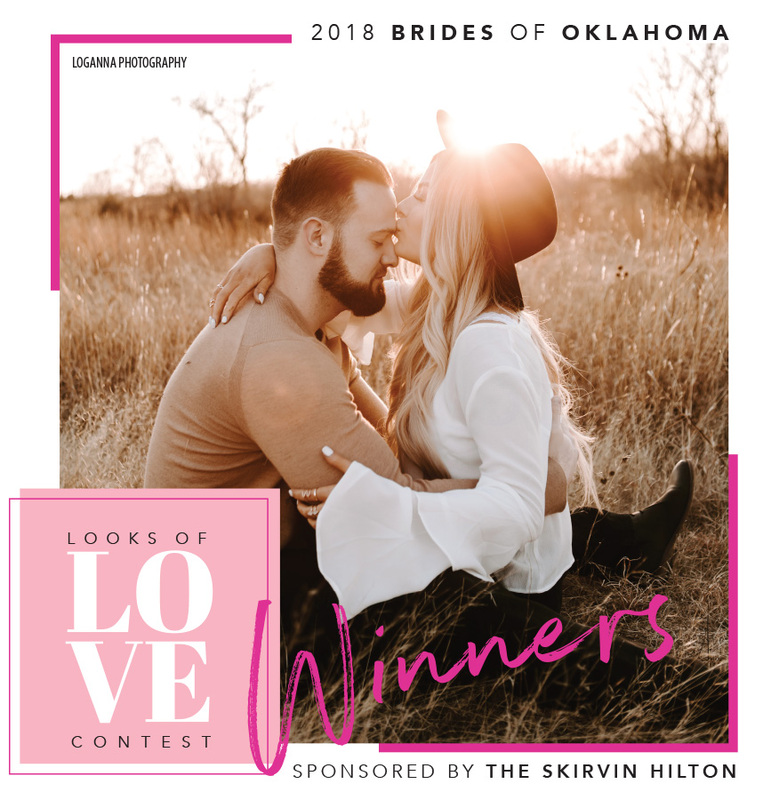 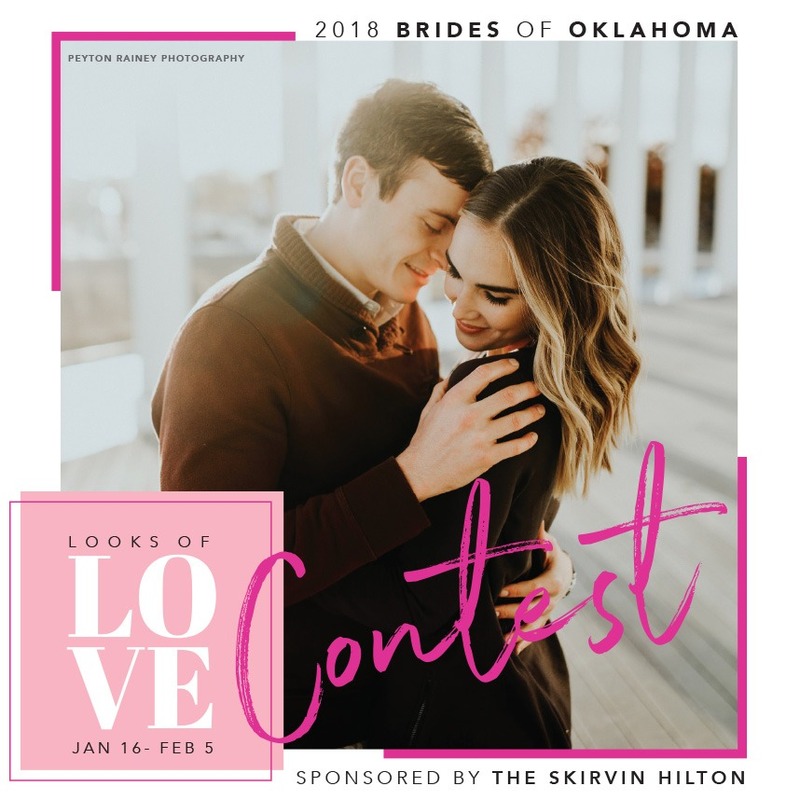 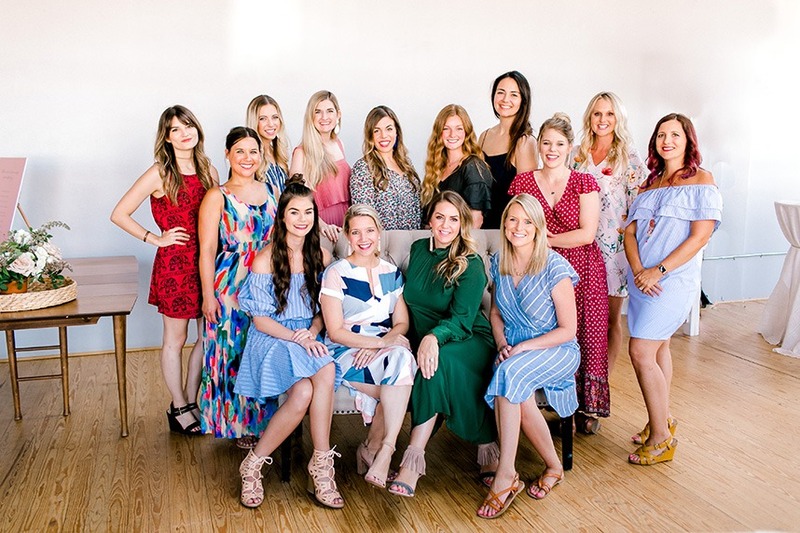 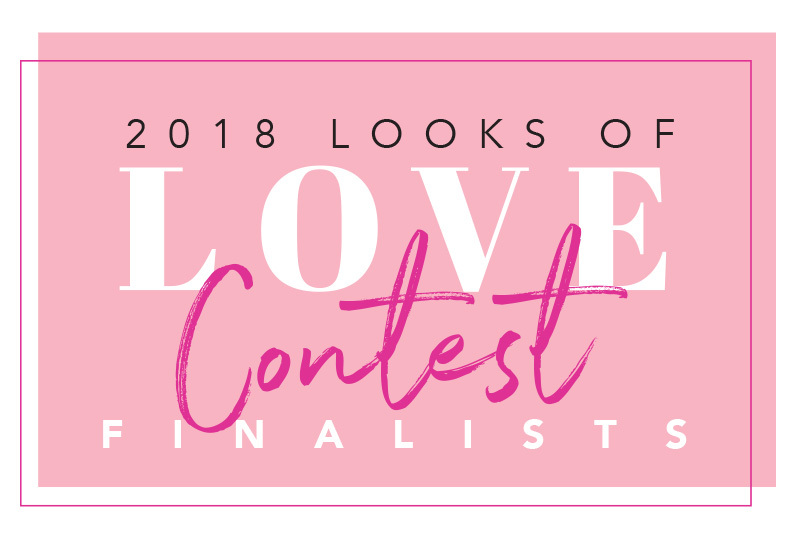 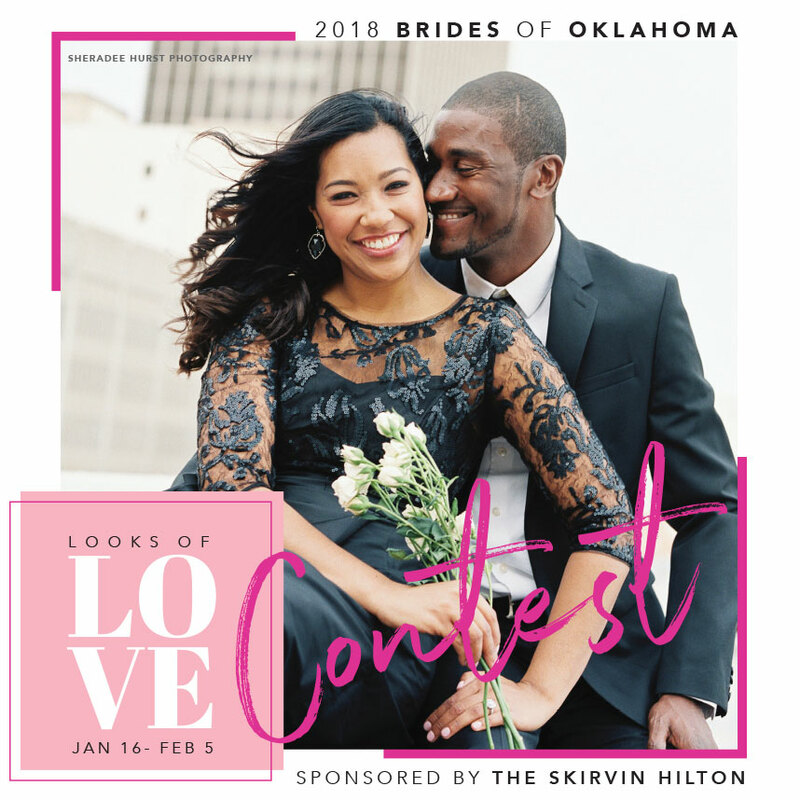 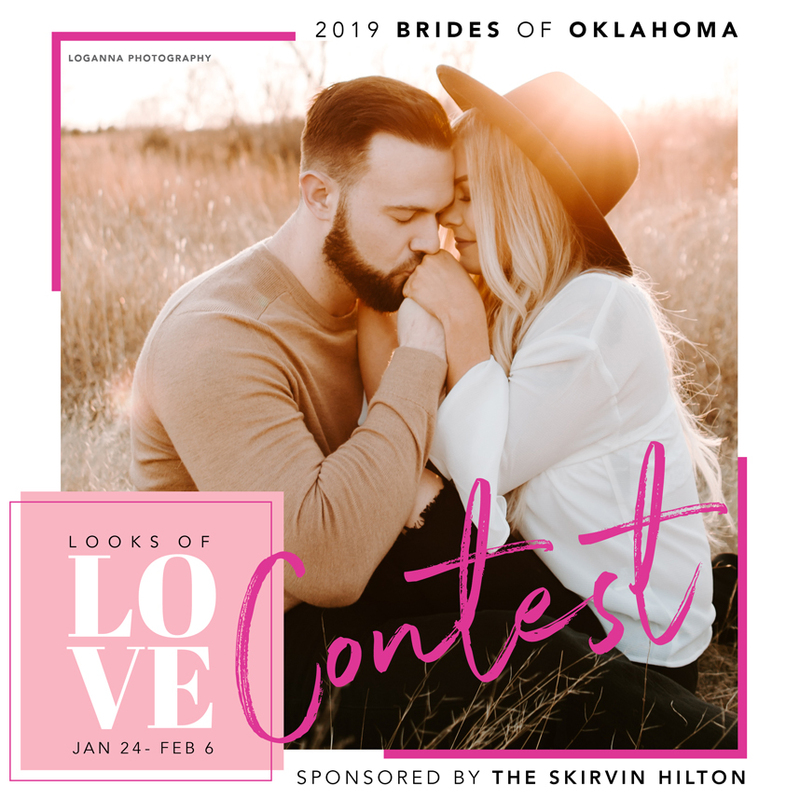 Our 2018 Looks of Love Contest Winners are Announced!